Having trouble with stubborn stains? The gentle yet effective Cleaning Paste gives you a little scour power to clean multiple surfaces in every room of your home. Use with a damp EnviroCloth® to clean, polish and protect chrome, stainless steel and porcelain. Lasts a long time and safe for coffeepots, glasses and most food-ware products. Comes as a solid; add water to form a paste. Lather well for a more gentle scrubbing action. 200 ml / 6.76 oz. Your home is your sanctuary, but let’s face it: with the kids, the pets and everything else, it can get downright dirty sometimes. You need a cleanser that’s strong enough to tackle every one of your tough cleaning jobs, but something that’s also easy to use as well as easy on the environment. Our Cleaning Paste is “elbow grease in a jar”! Use it for a variety of stubborn cleaning jobs around the home. Just a few dabs on an EnviroCloth® or SpiriSponge can tackle even the most challenging tasks. 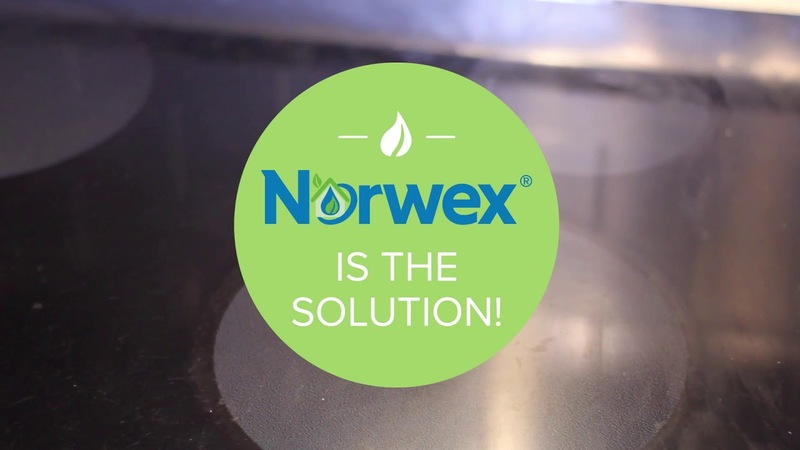 No wonder it’s one of Norwex’s top sellers! 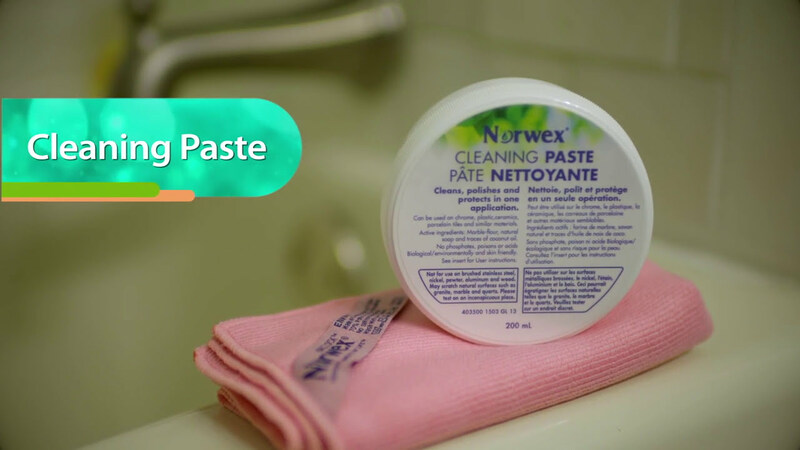 • Swipe a damp Norwex Microfiber cloth or SpiriSponge across the paste two or three times. • Rub it onto the surface to be cleaned. • Rinse with water and dry with an EnviroCloth. Finish shiny surfaces with a dry Window Cloth or EnviroTowel. • For tougher jobs, use with an EnviroSponge, SpiriSponge or Spirinett for an extra boost of cleaning power. • Not for use on brushed stainless steel, nickel, pewter, aluminum or wood. • Always test on an inconspicuous spot before using. Chlorine is a common ingredient in many typical household cleaning products. People often associate its pungent smell with “clean." However, that smell could be signaling health risks such as eye, nose and throat irritation; tightness of the chest; shortness of breath and wheezing.